After 8 Long Years, Winston Churchill Can Finally Call The White House His Home Again! 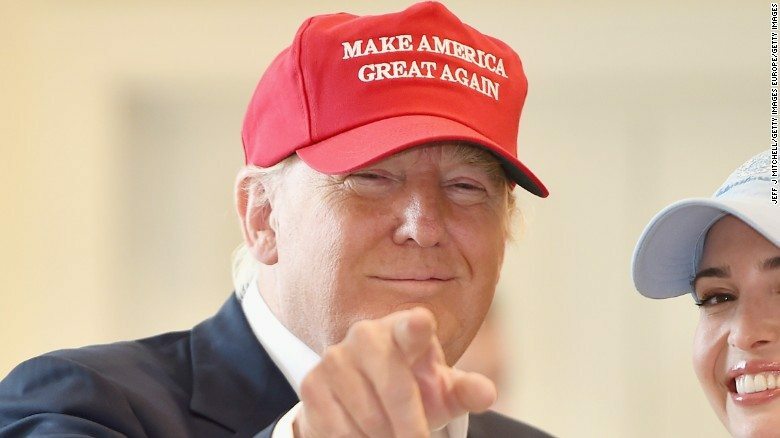 It Looks Like President Trump Already Has a New Slogan in Mind for 2020… And It’s PERFECT!! In 2016, we all fell in love with "Make America Great Again!" Those four little words helped spark a massive revolution. It united American's across the country, from East to West to support the FIRST true patriot to run for office in generations: Donald J. Trump. Udo Ulkotte, German Whisleblower Who Exposed Government Created Fake News & War Propaganda Found DEAD! !